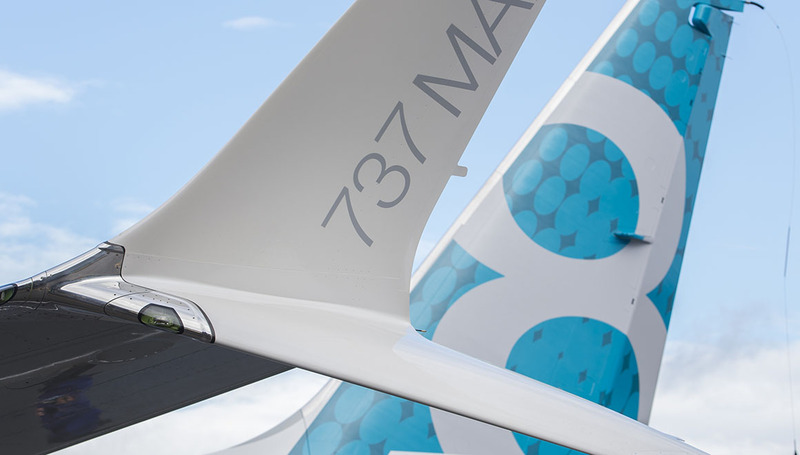 Boeing has presented the details of a software update to an anti-stall feature on its 737 MAX that it says adds additional layers of protection from erroneous data out of the aircraft’s angle of attack (AOA) sensors. The details were posted on the Boeing website as the company held a briefing with about 200 aviation professionals from pilots to regulators and technicians from around the world held on Wednesday (US time). The software update for the Maneuvering Characteristics Augmentation System (MCAS) that was added to the 737 MAX has been in development since a Lion Air 737 MAX 8 plunged into the sea just minutes after it took off from Jakarta in October 2018. It was expected to be rolled out by April, with the FAA to mandate the update with an airworthiness directive. According to Boeing, the software update was developed through “extensive engineering analysis, design, and verification”. There were also hours spent in the simulator with pilots assessing the software update and providing feedback. Boeing said it conducted an engineering verification flight on February 7 2019, which was followed by a certification flight with the United States Federal Aviation Administration (FAA) on March 12. “The software was put through hundreds of hours of analysis, laboratory testing, verification in a simulator and two test flights, including an in-flight certification test with Federal Aviation Administration (FAA) representatives on board as observers,” Boeing said on its website. Features of the software update included having the flight control system now compare inputs from both AOA sensors. If there was a significant disagreement – by 5.5 degrees or more with the flaps retracted – the MCAS would not activate and an indicator of the flight deck would alert the pilots, according to Boeing. Further, Boeing said “MCAS can never command more stabilizer input than can be counteracted by the flight crew pulling back on the column”. “The pilots will continue to always have the ability to override MCAS and manually control the airplane,” Boeing said on its website. “This course is designed to provide 737 type-rated pilots with an enhanced understanding of the 737 MAX Speed Trim System, including the MCAS function, associated existing crew procedures and related software changes,” Boeing said. Also, pilots would be required to review the flight crew operations manual bulletin, the updated speed trim fail non-normal checklist and revised quick reference handbook. The company said it was continuing to work with the FAA and other regulatory agencies on the certification of the software update. Boeing vice president of product development and product strategy Mike Sinnett said the 737 was a safe airplane. “The 737 family is a safe airplane family and the 737 MAX builds on that tremendous history of safety that we’ve seen for the last 50 years,” Sinnett said in a statement on the Boeing website. The global 737 MAX fleet of about 370 aircraft currently sits grounded following a second fatal accident involving the type in the past six months, when Ethiopian Airlines flight ET302 crashed shortly after takeoff from Addis Ababa. The preliminary analysis of the flight data recorder (FDR) from the Ethiopian Airlines accident showed similarities with the Lion Air crash. And while the investigation into what occurred on flight ET302 is ongoing, Ethiopian Airlines group chief executive Tewolde GebreMariam said he pledged “full and transparent cooperation to discover what went wrong”. “This tragedy won’t define us,” GebreMariam said in a statement. “We will work with investigators in Ethiopia, in the US and elsewhere to figure out what went wrong with flight 302. Boeing chief executive Dennis Muilenburg echoed the sentiments of the Ethiopian Airlines boss. 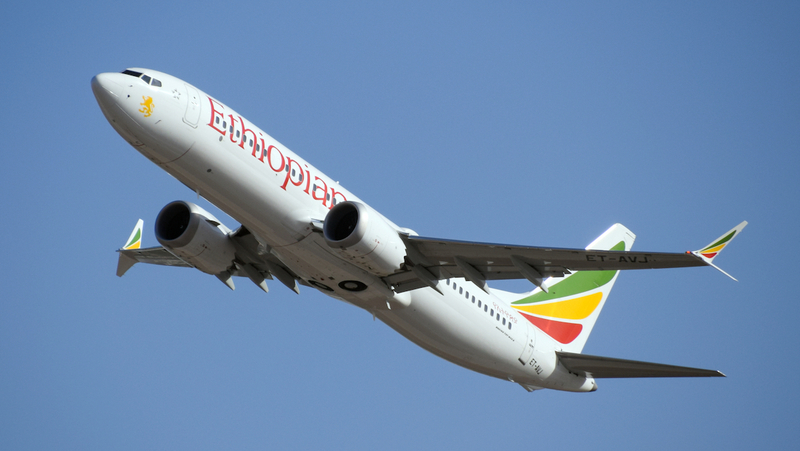 “As the airline’s Group CEO Ato Tewolde GebreMariam said in his heartfelt statement yesterday, this tragedy does not define Ethiopian — and it won’t define the aviation industry or our enduring relationship with their team,” Muilenburg said in a statement. “With a shared value of safety, be assured that we are bringing all of the resources of The Boeing Company to bear, working together tirelessly to understand what happened and do everything possible to ensure it doesn’t happen again. 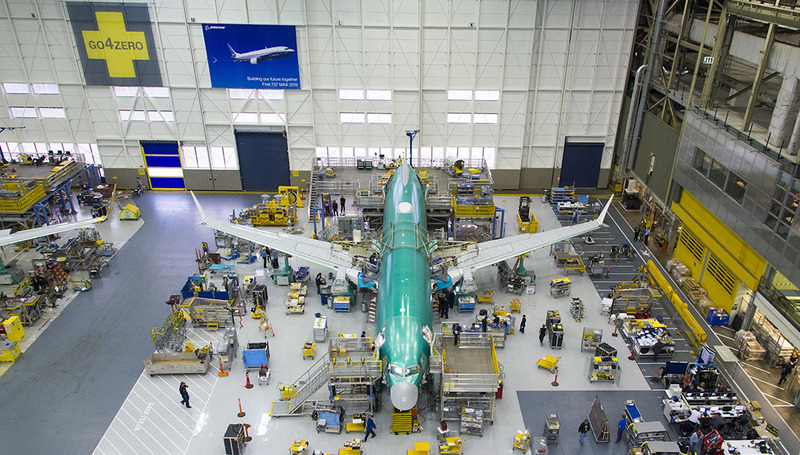 During the enforced grounding of the 737 MAX by regulators around the world, Boeing has been postponing deliveries of the aircraft to its airline customers, leading to completed aircraft being parked around its facilities in Washington State and elsewhere. Boeing 737 MAX operators in the United States are also sending their aircraft to storage facilities while the grounding remains in place.